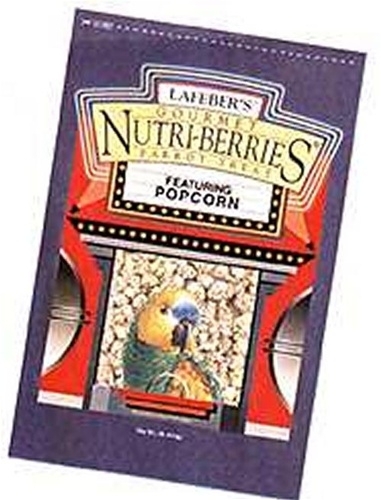 Lafeber's Popcorn Nutri-Berries are the most explosive treat ever to burst on to the bird snacking scene. 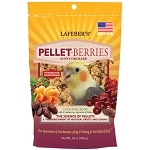 Filled with excitement, popcorn is just the beginning; this treat is loaded with peanuts and bird's all time favorite seeds. 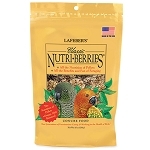 I buy the regular Nutri-Berries from the Lafeber company and my conure loves them so I decided to try these popcorn ones for a little change. I put them in my conures treat ball, which they work really well for, and my little guy spends hours trying to get them out. A really great product all around! 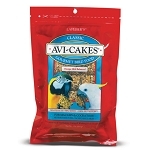 Would definitely recommend them as a treat for any bird. 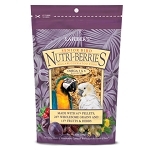 Senior Nutri-Berries, Macaw, 10 oz.